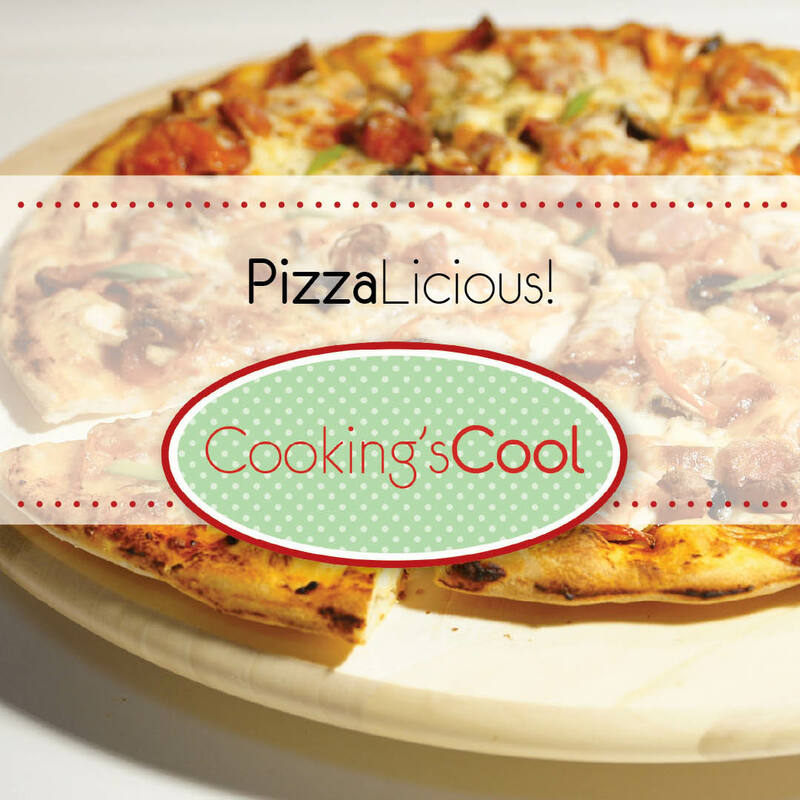 Making you own pizza is the easiest & most fun recipe to make with your children. Kids adore making their own pizza creations using a colorful variety of veggies. Peppers, mushrooms, caramelized onions and perhaps even pineapple make great, healthy toppings. Use a combination of cheese ~ mozzarella and cheddar. Have a pizza party this week in your home! Place water, olive oil and yeast in a liquid measure cup. In a stand mixer fitted with dough hook, place flours and salt. Add water mixture to the flour slowly. Allow to knead for 5 minutes and add flour as needed. Place in a warm spot and allow to rise for at least one hour. Punch down and let dough rest for 5 minutes. Bake pizza at 450 degrees for 10-12 minutes.